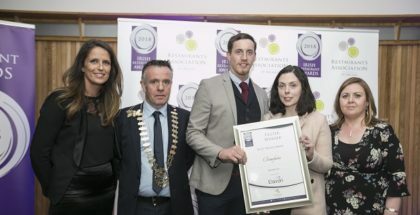 Best Restaurants in Connaught Announced! 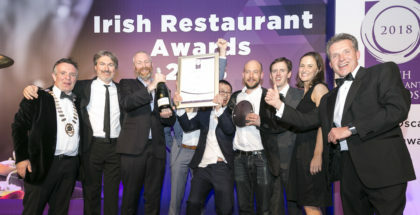 The Connaught Regional Awards for the 2019 Irish Restaurant Awards took place in the Radisson Blu, Sligo last night, where awards were presented to the country’s leading chefs, restaurants and pubs. 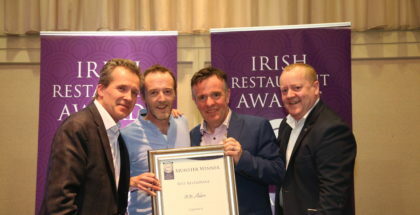 Top Restaurants in Munster Announced! 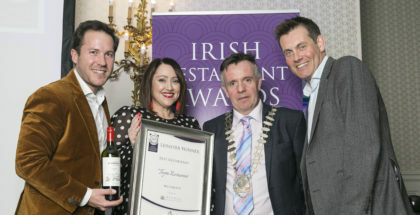 The Munster Regional Final for the 2019 Irish Restaurant Awards took place in the Strand Hotel, Limerick, last night whereawards were presentedto the country’s leading chefs, restaurants and pubs. The Irish Restaurant Awards are delighted to announce the Dublin shortlist for the Irish Restaurant Awards. Now in their 11th year, the nominees makeup the very best of restaurateurs, chefs and hospitality management in the Dublin area. Top Restaurants in Ulster Announced! 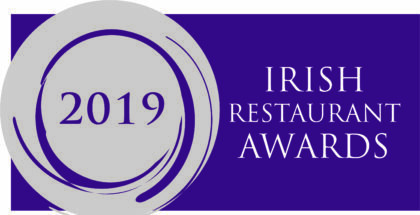 The Ulster Regional Awards for the 2019 Irish Restaurant Awards took place in the Hillgrove Hotel, Monaghan, last night, where the country’s leading chefs, restaurants and pubs were recognised for their hard work and dedication. 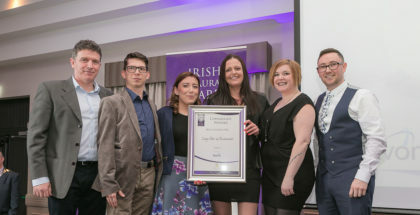 Success for Many Local Restaurants at Leinster Regional Awards! 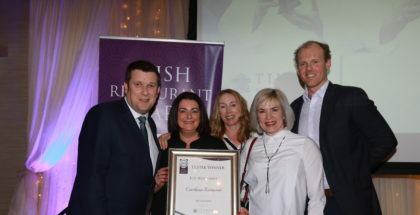 The Leinster Regional Final of Irish Restaurant Awards took place in the Killashee House Hotel tonight where the top restaurants in each county for 2019 were announced. 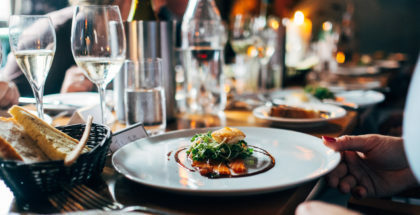 Irish Restaurant Awards Launched for 2019 – Nominations Now Open!